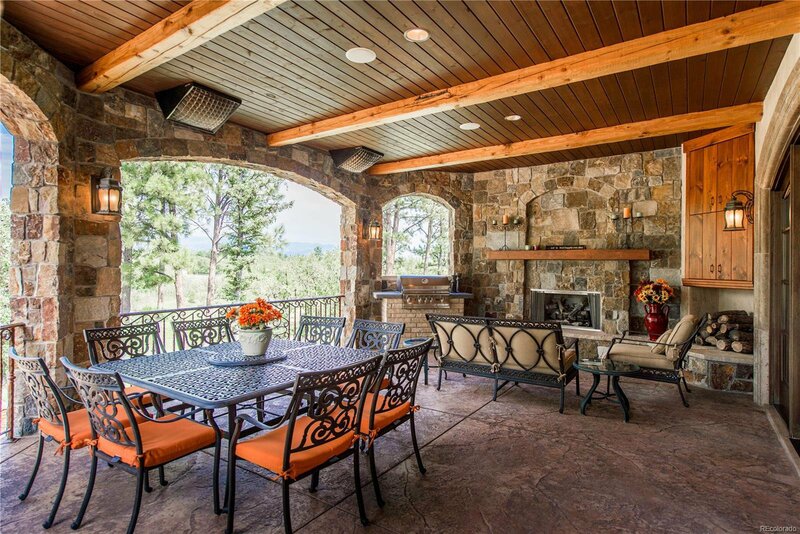 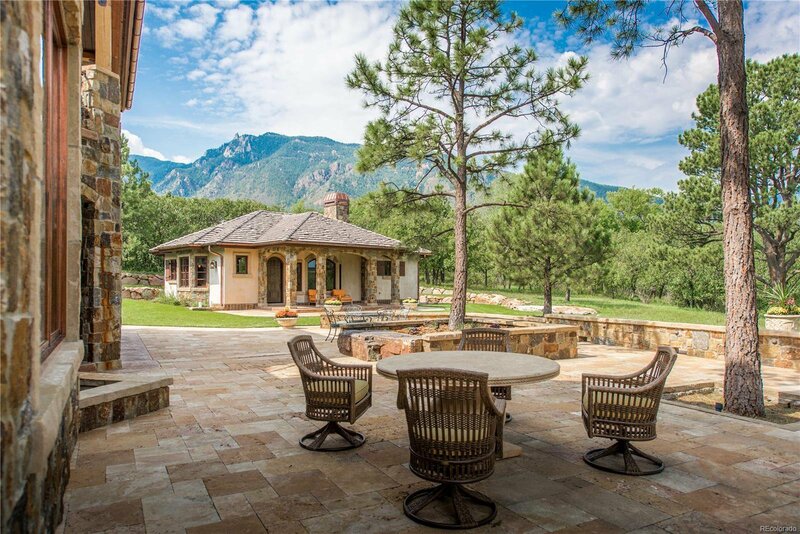 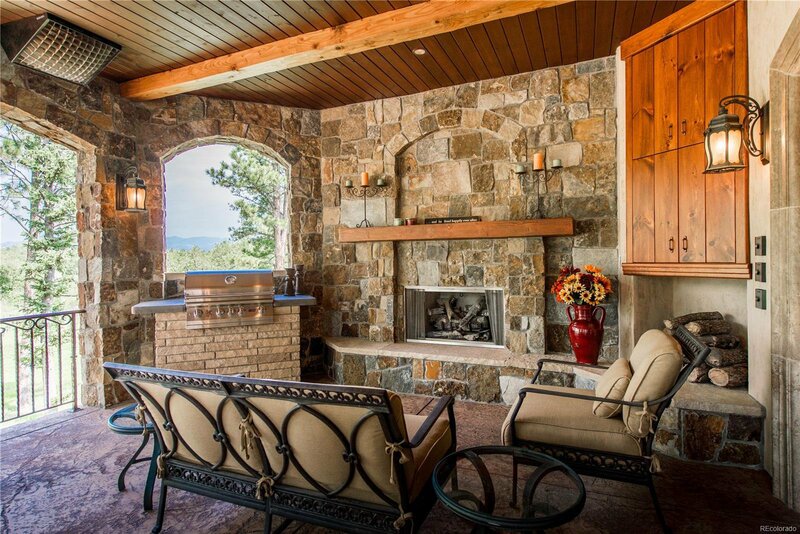 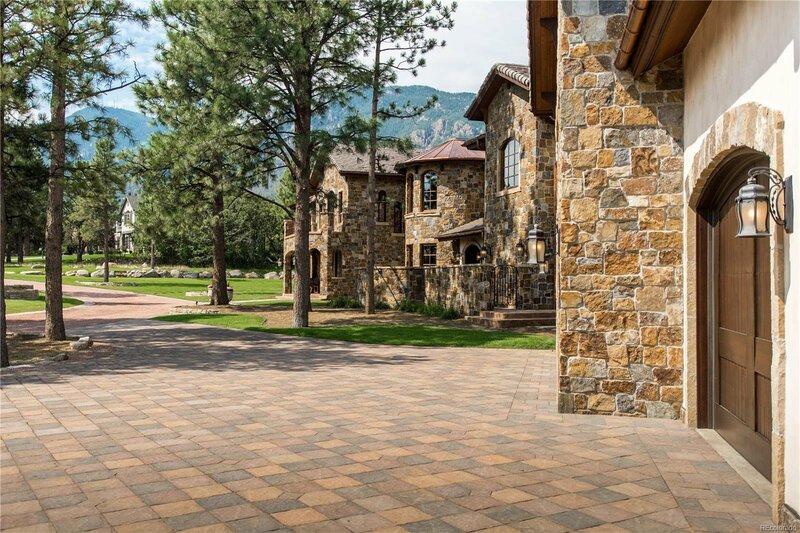 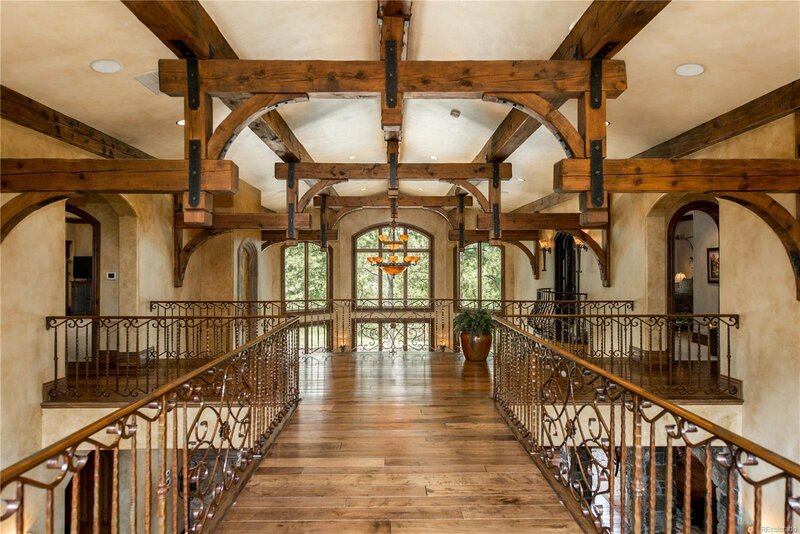 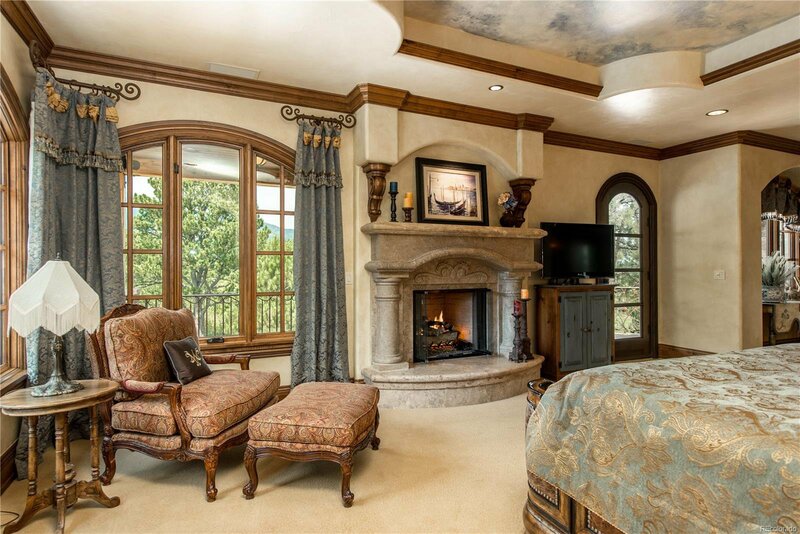 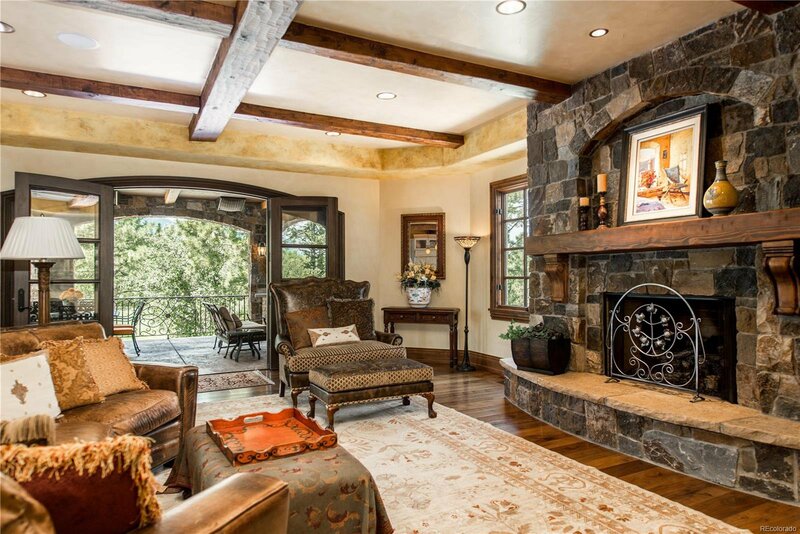 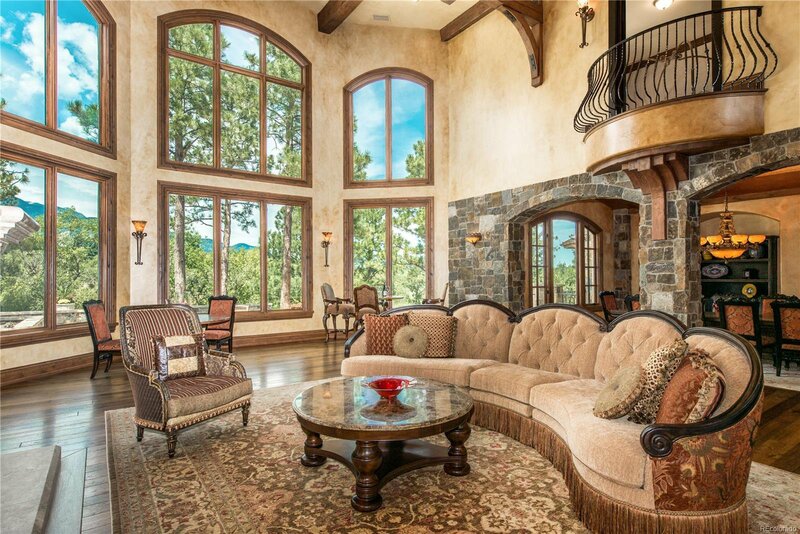 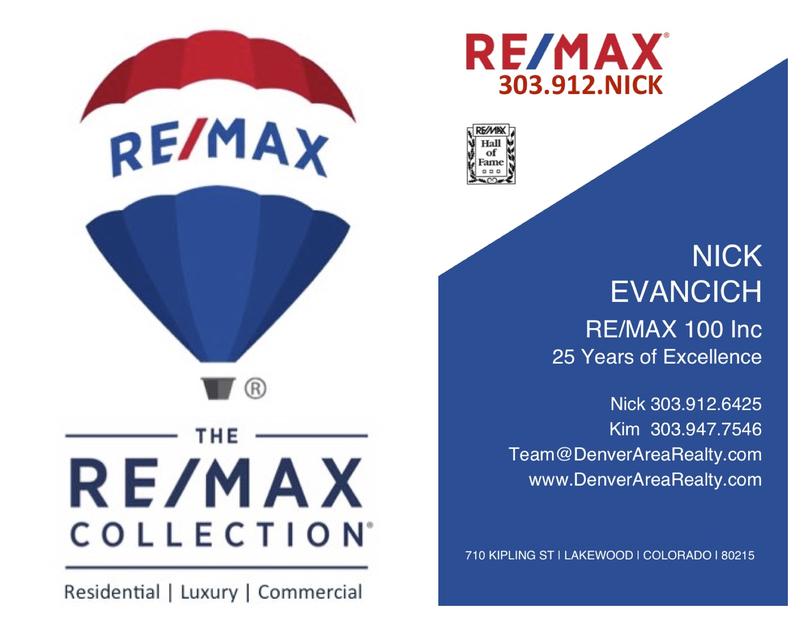 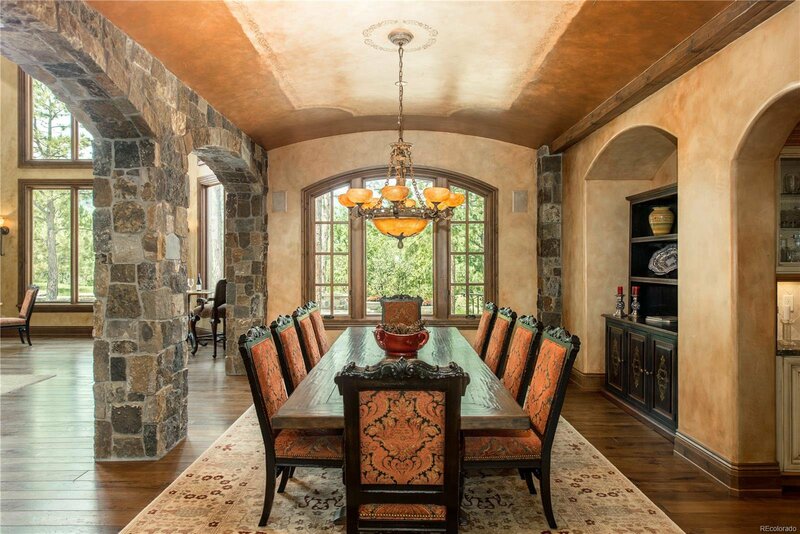 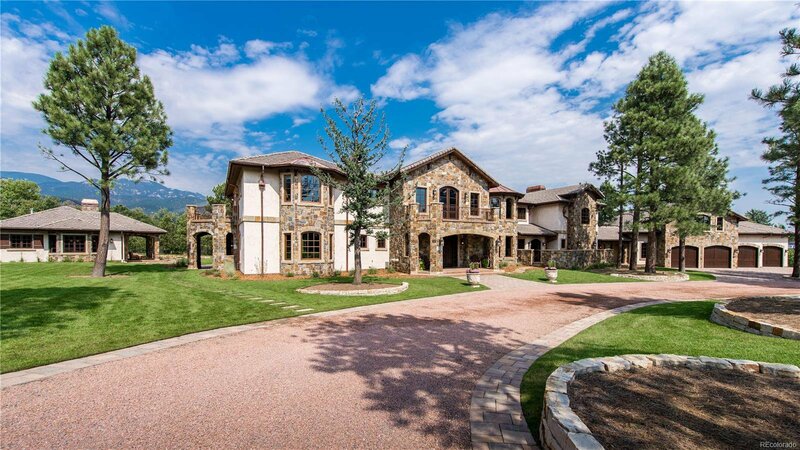 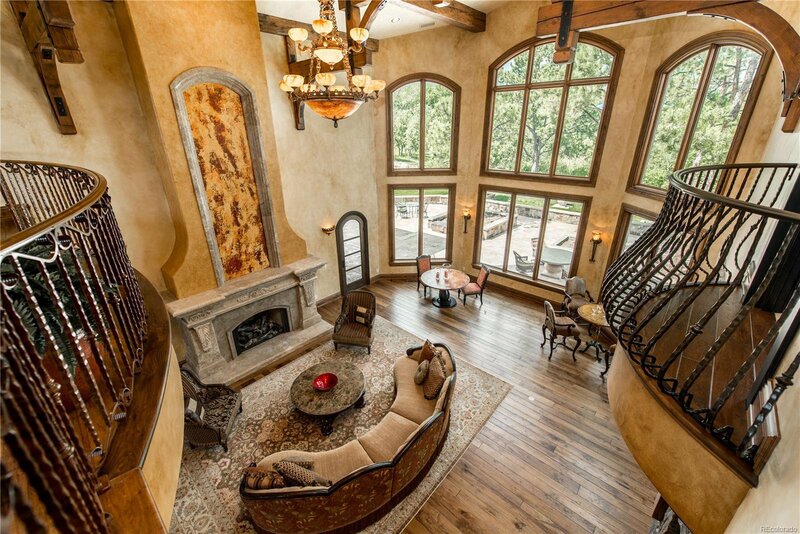 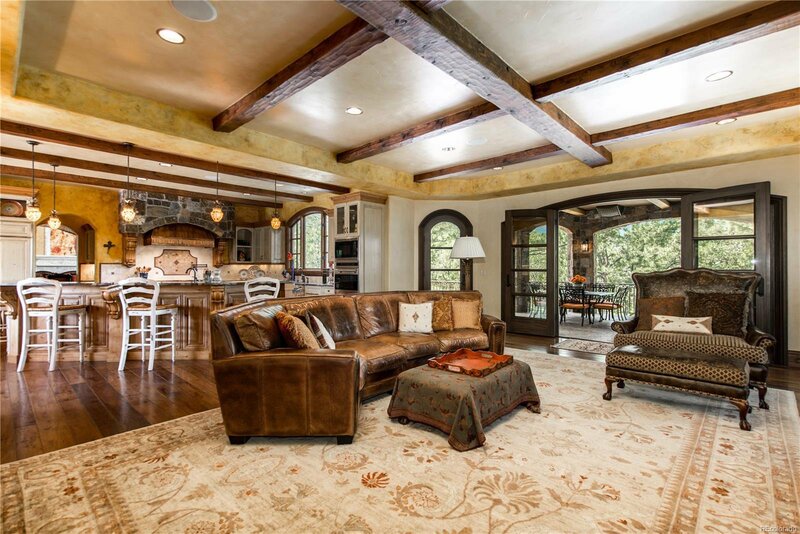 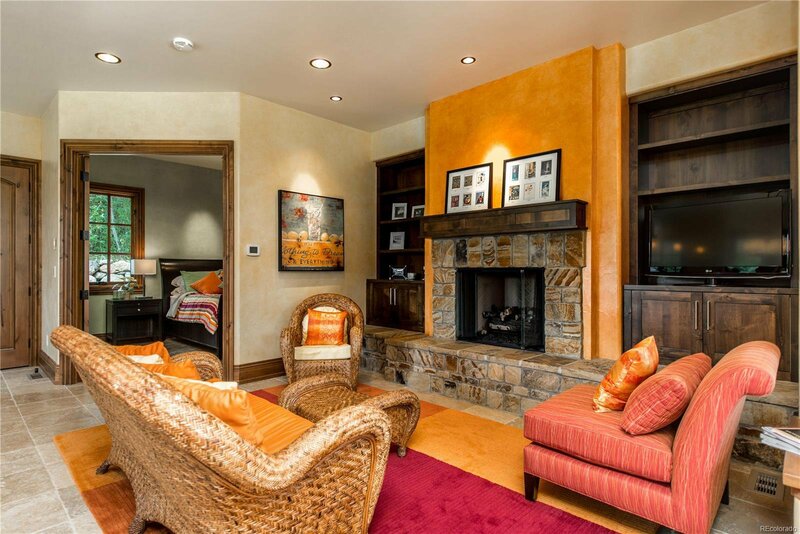 The most spectacular home in Colorado Springs! 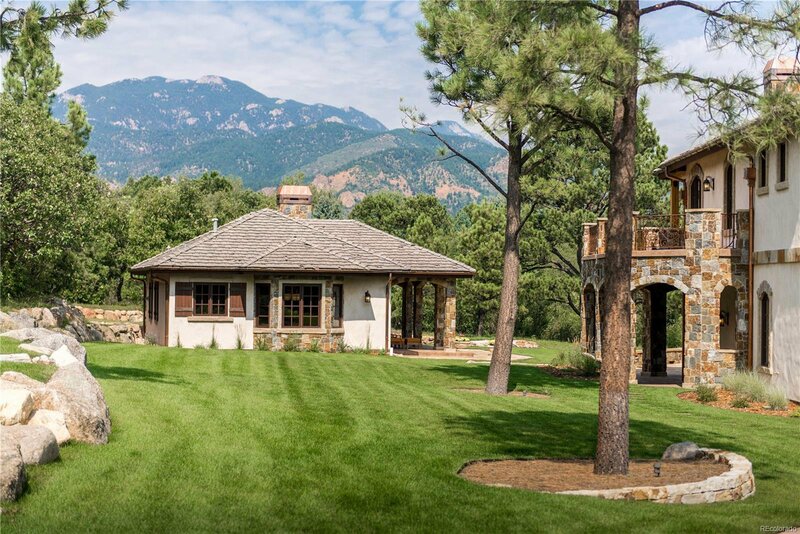 Located within walking distance the the infamous 5 Star Broadmoor Hotel, this masterpiece is adjacent to a 20 acre private park. 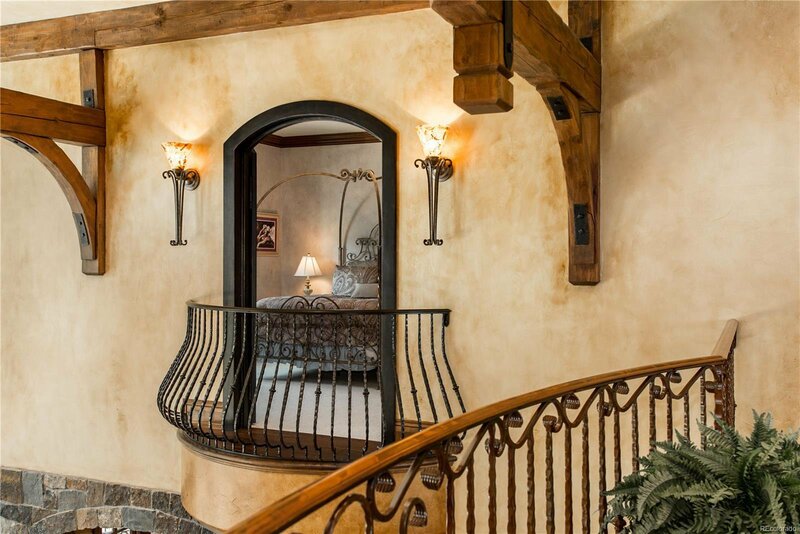 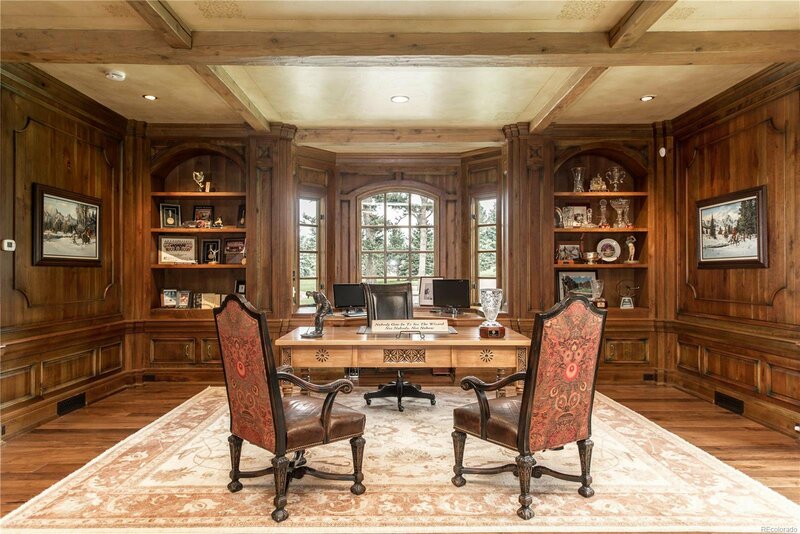 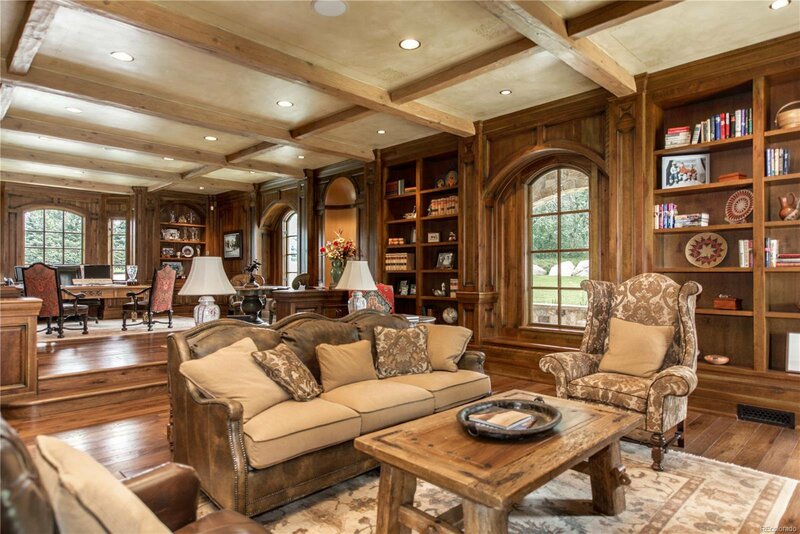 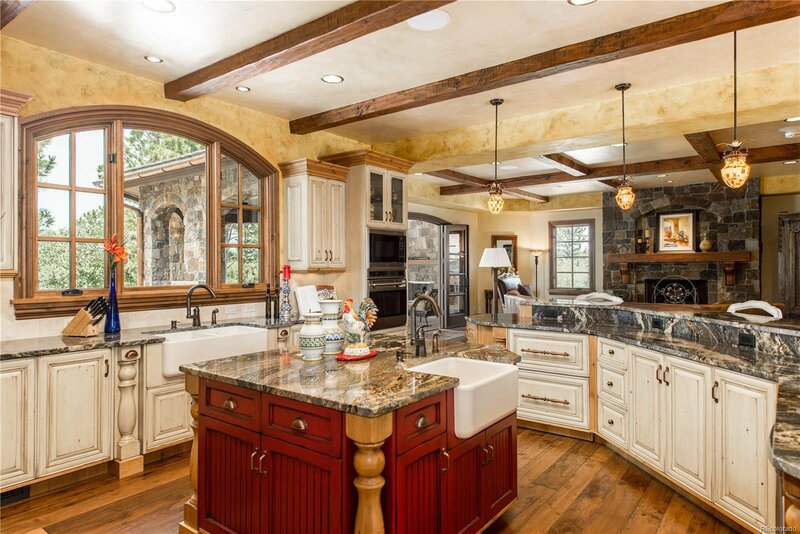 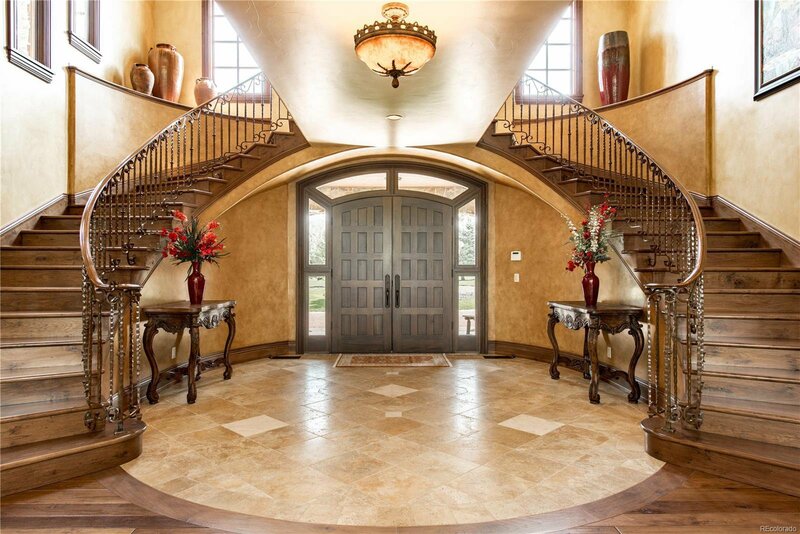 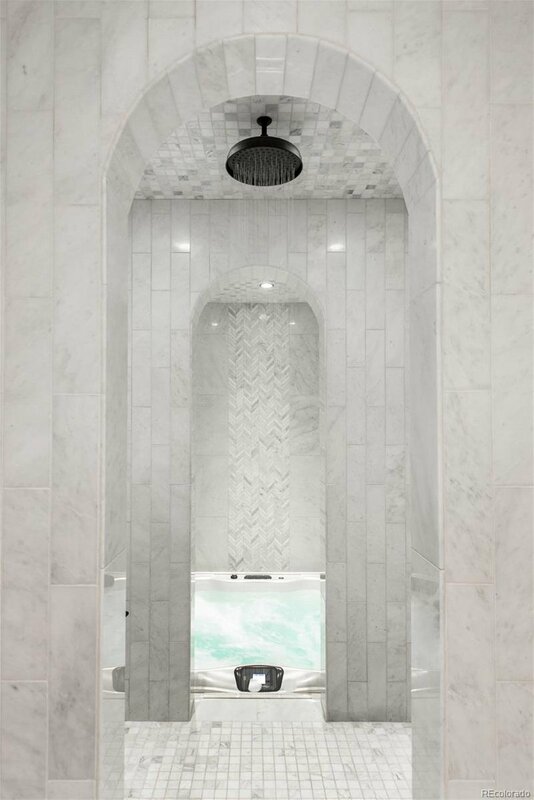 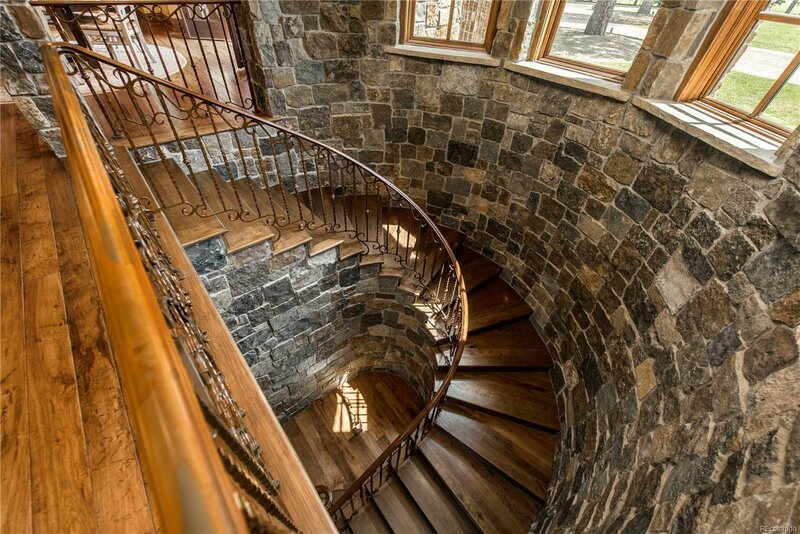 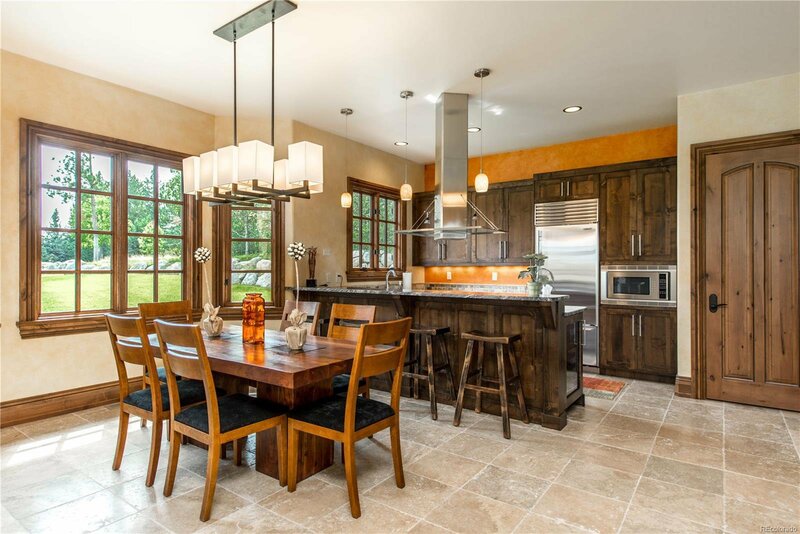 As you walk through this gracious home the attention to detail will astound you. 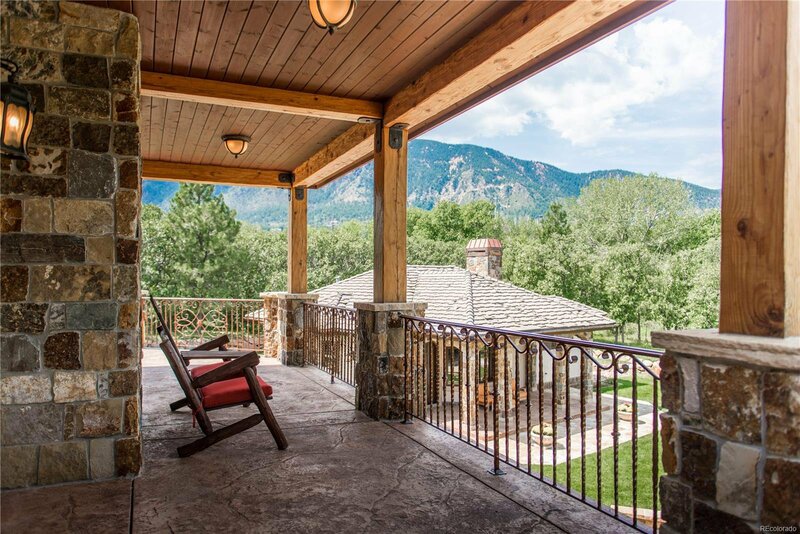 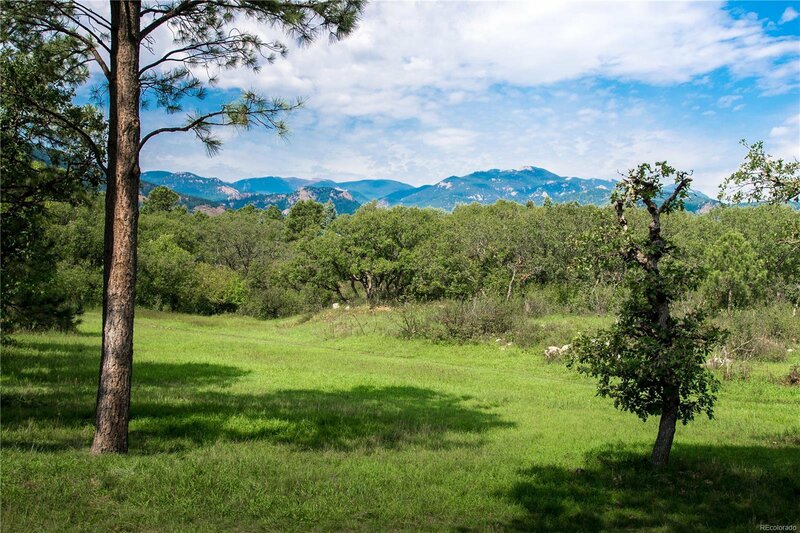 From the floor to ceiling windows that greet you when you arrive to the outdoor patios and decks that afford you the majestic mountain views. 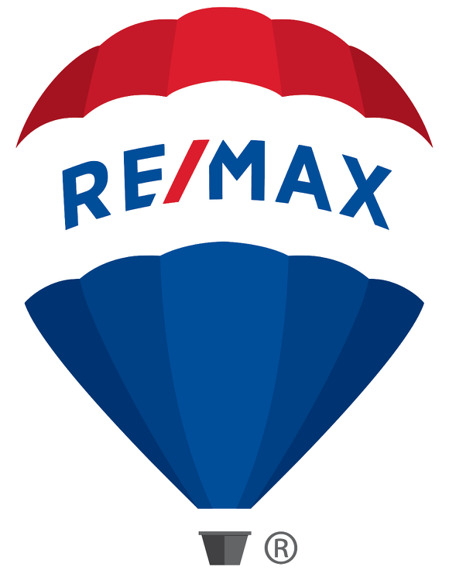 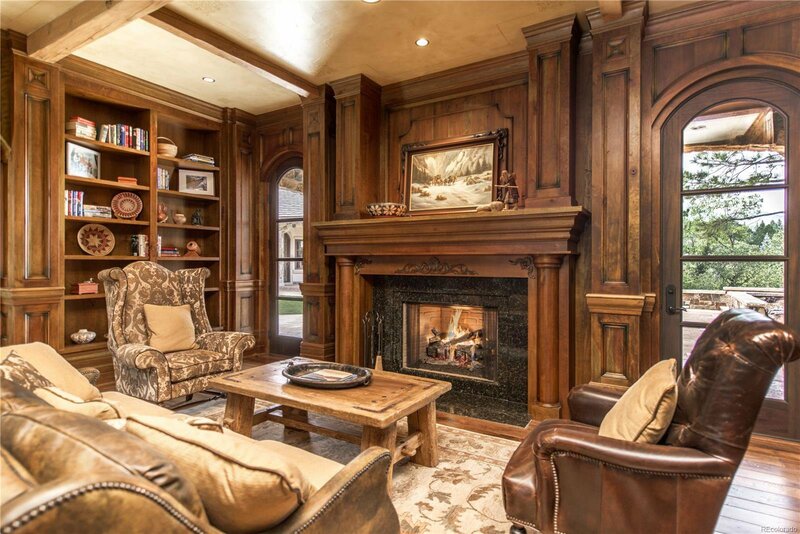 The home features 2 story great room, formal dining, cozy family room with access to the outdoor covered patio, a library/study combination with built in's for your treasures. 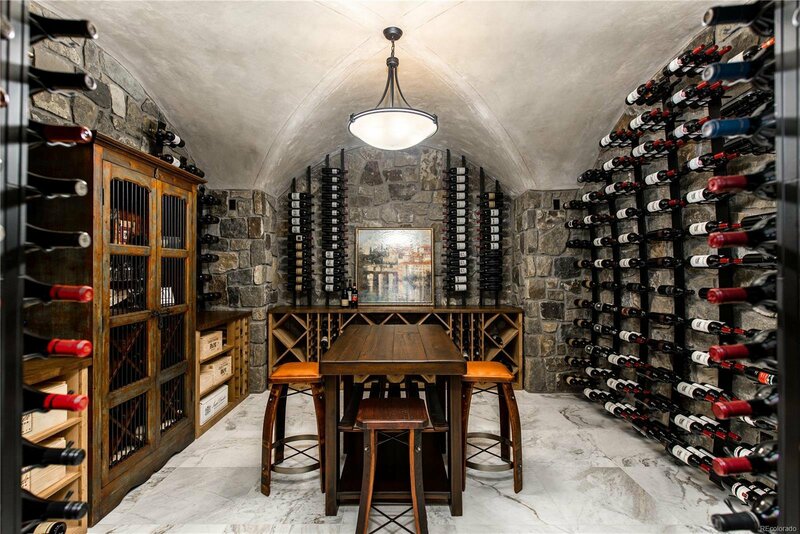 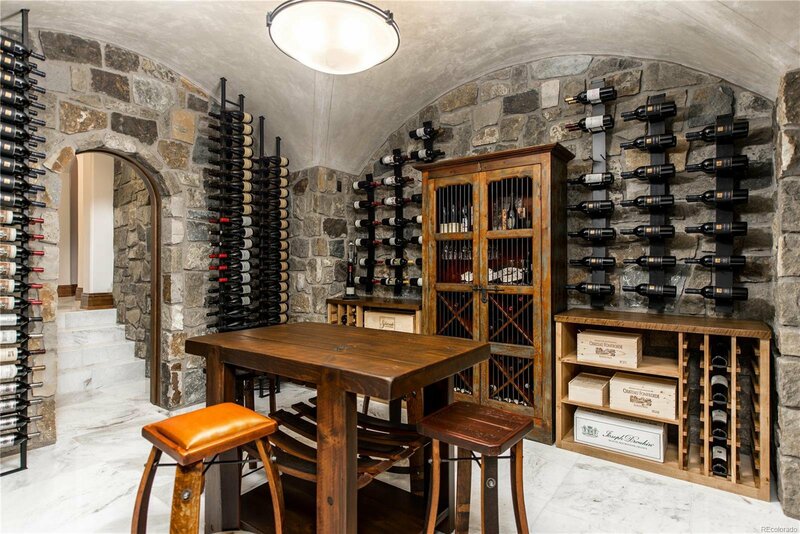 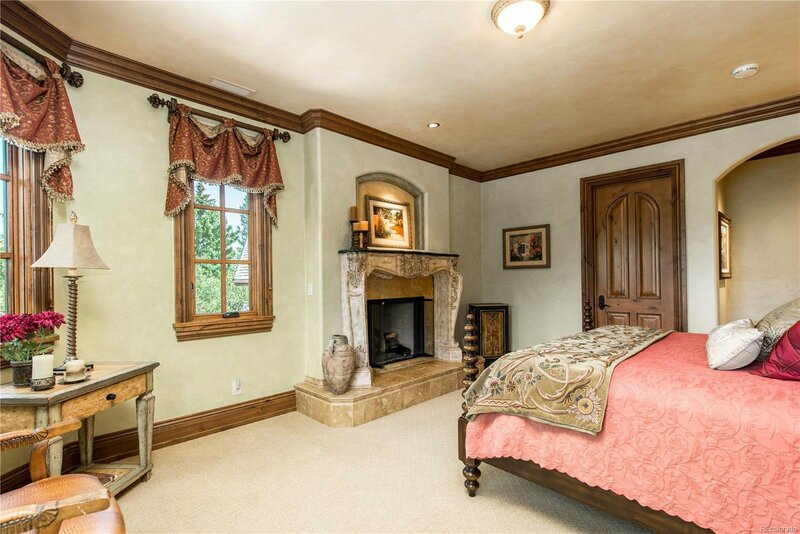 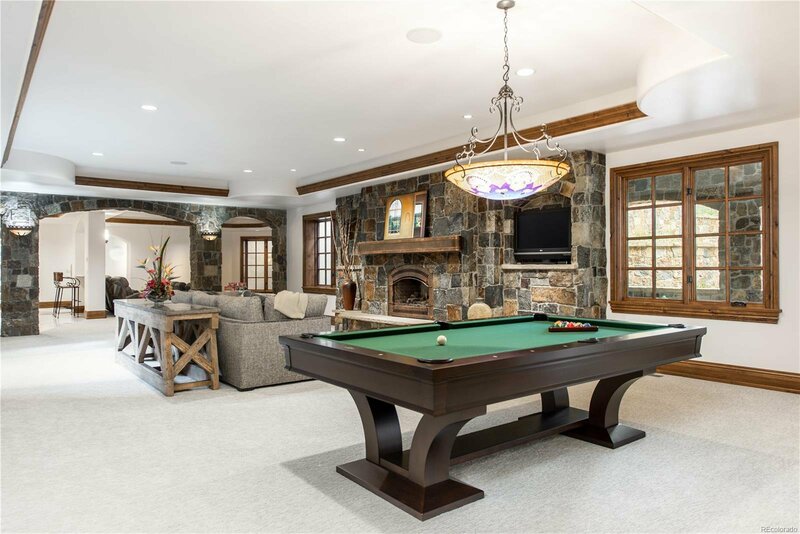 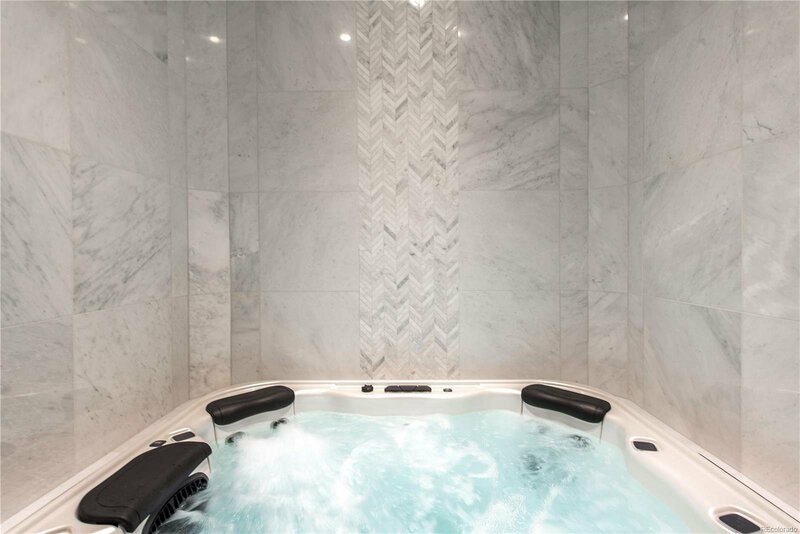 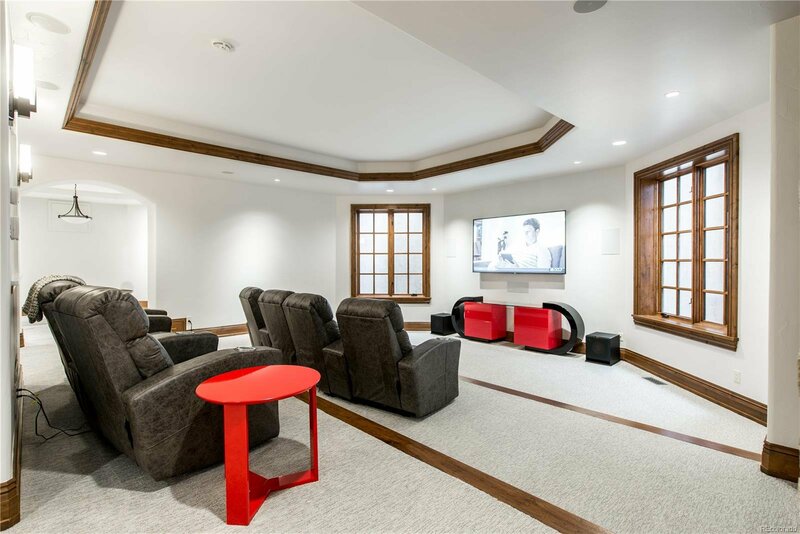 5 bedrooms in the main house, fully finished walkout complete with family room, game room, exercise room, bedroom, spa and a wine cellar you won't want to leave. 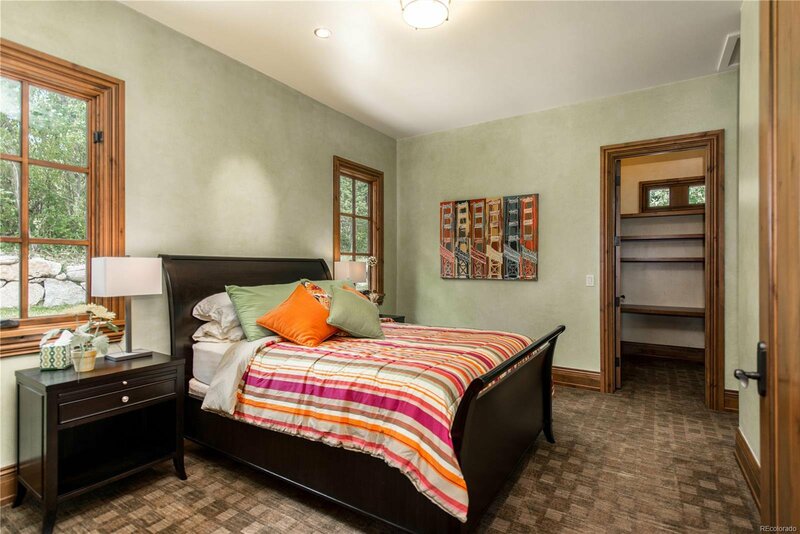 An above garage apartment/studio and a guest house provide so many possibilities.